Gia Ly is co-owner of Crepe Corner and family business Zen Vegetarian Restaurant in Westminster. In addition she is also an owner of Arrow GTP, a company which works with Google to produce virtual interior tours of buildings which appear on Google maps. 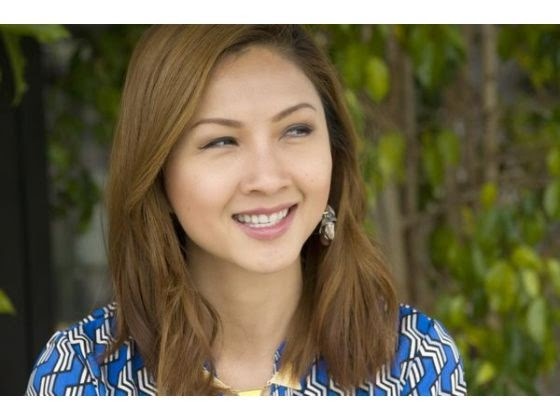 She's also the first female chair of the Vietnamese American Chamber of Commerce in Orange County.